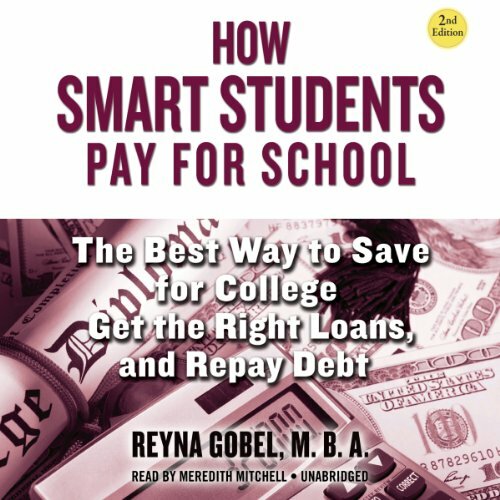 Showing results by author "Reyna Gobel"
Getting into college is just as hard as figuring out how to pay for it. In this original audiobook, prospective students and their parents will learn how to think like informed consumers as you make this very important - and costly - decision. National expert, Reyna Gobel, MBA, provides you with money-saving processes to determine which colleges are right for you, which ones offer the best financial-aid package, and how to plan for this expense.